Welcome to Fougères Brittany's, we have been in Brittanys for over 30 years. 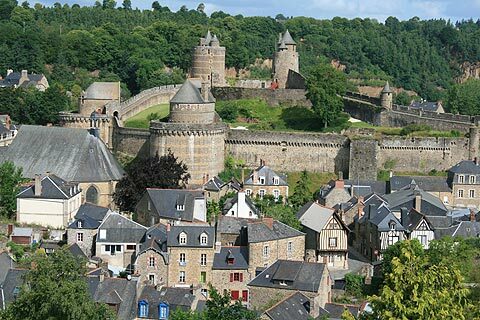 The name Fougeres comes from a small town in Brittany near the Normandy border in France. It is home to a magnificent medieval castle dated to the 12th century. The Chateau de Fougères is said to be the largest and one of the finest fortresses in Europe. We are a small family kennel, and we breed sparingly. 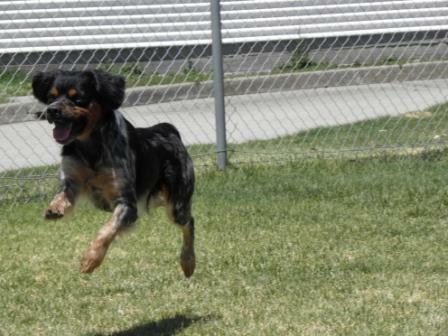 We primarily hunt with our Brits, as well they are all house dogs and beloved members of our family. Our aim is to breed top quality family pets and performance dogs that are sound and true to correct Brittany breed standard.